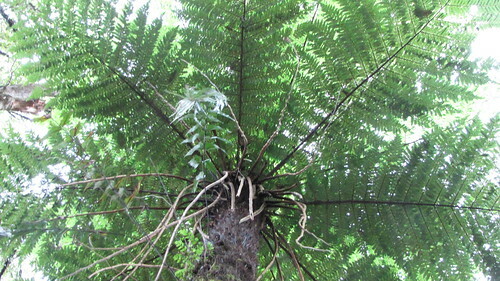 Located on the South West Corner of the Te Urewera National Park. This walk is a 46km 3-4 day tramping track, which follows the shore of a lake for most of its length. There are plenty of opportunities for swimming and fishing, as well as magnificent scenery. Unique and stunning landscapes, active volcanic craters, brilliant blue lakes, steaming geothermal areas, glacial valleys. This is a 51.5km, 3-4 day track around Mt Tongariro and Mt Ngauruhoe. The Whanganui journey is a 5day, 145km river journey from Taumarunui to Pipiriki through countless hills and valleys along the stunning Whanganui river. The Abel Tasman Track is located in Abel Tasman National Park in the South Island. The walk extends for 54.4km, taking an average of 3-4 days to complete. Nelson/Tasman and West Coast regions. A walk of a variety of diverse landscapes from beech forest to tussock grasslands, to lush forests, nikau palms and roaring seas. This is the longest of the 9 Great Walks at 78.4 km. It takes around 4-6 days to walk. There is also the option to mountain bike the track which takes 2-3 days. This track is a 60km, 3-4 day loop track which takes you from the gentle beech-forested shores of lakes Te Anau and Manapouri to the tussocky alpine tops and grans Mt Luxmore. There is a long section above bushline with stunning panoramix views of the Kepler Mountains, lakes, rivers, and hanging valleys. 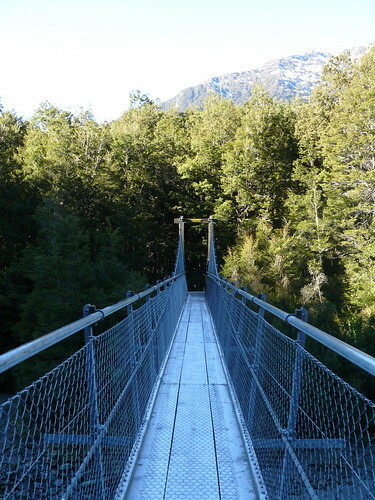 Said to be “The finest walk in the world”, the Milford track is a 53.5km walk over 4 days. Located in Fiordland National park, you will be taken aback by the natural wonders and spectacular display of a truly wild and beautiful part of New Zealand. This is a 32km, 2-4 day track which weaves through beech-forest valleys, along green rivers and glistening alpine lakes and breathtaking views from a mountain pass. This track crosses the Southern Alps and passes through the amazing landscapes of Mt Aspiring National Park and Fiordland National Park. This track is located a short 20 flight from Invercargill, or an hours ferry journey from Bluff. The entire circuit is 37km and takes approximately 3 days. For more information, check out the DOC (Department of Conservation) website. This entry was posted in INTERNeX, new zealand, Travel, What to do on the weekend and tagged nature, new zealand, walkin tracks, walking on November 21, 2012 by INTERNeX New Zealand.